Easter Bunny Box Tutorial with Corri – 1 freebie(s)? 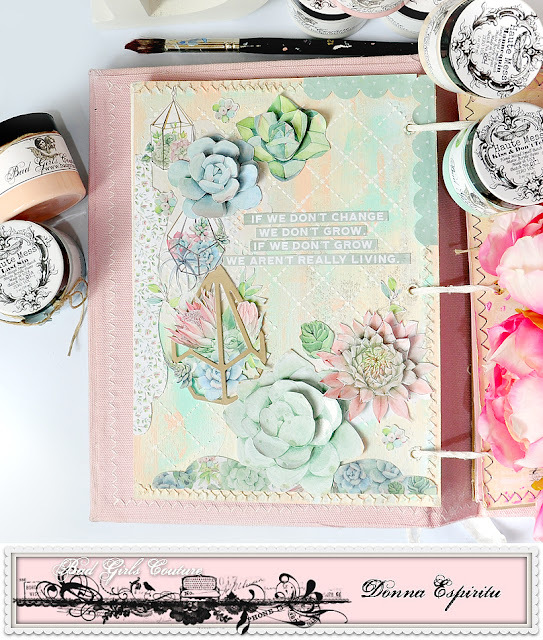 Bad Girls Couture: “Grow” Art Journal Page – 1 freebie(s)? 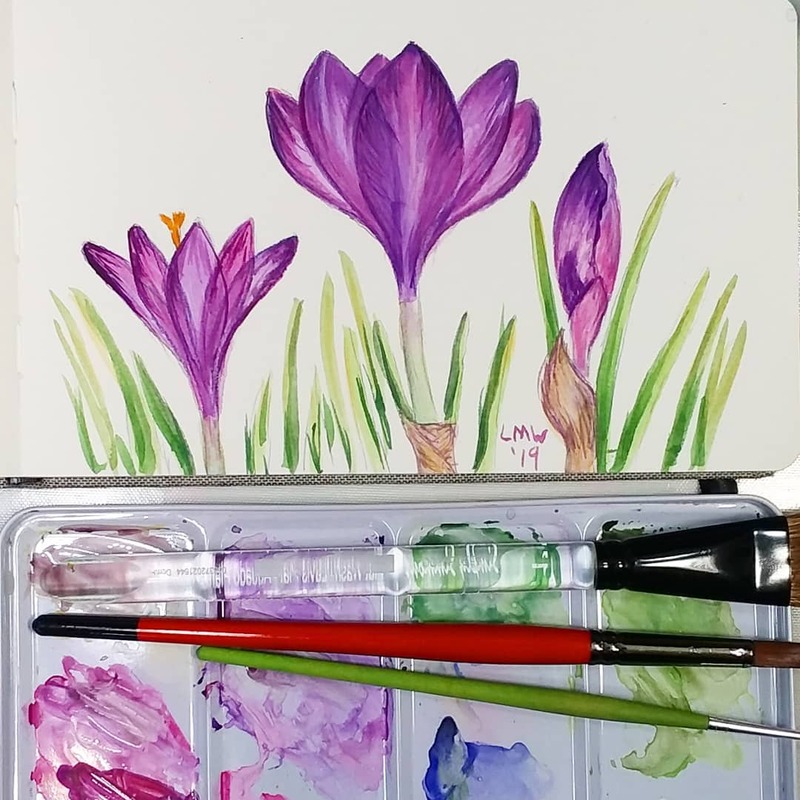 Draw & Paint Crocuses! Easy Real Time Tutorial! – 1 freebie(s)? Reversible Sequin Pencil Skirt tutorial from Joanne – 1 freebie(s)? 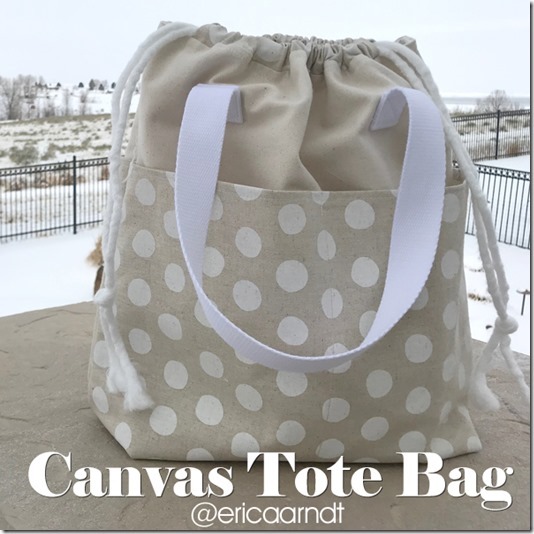 Easy Canvas Tote Bag Sewing Tutorial – 1 freebie(s)? Quick & Easy Budget Friendly Farmhouse Wood Accessory DIYS – 1 freebie(s)?